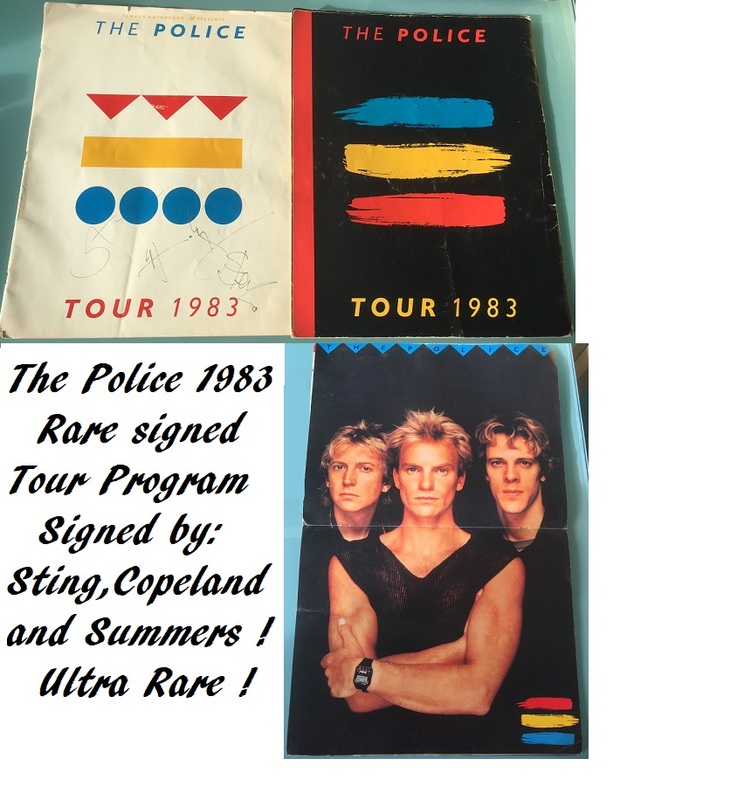 A stunning large format, 1983 Souvenir Tour program, signed by the whole band on the front cover. In excellent condition considering its age, this is an ultra rare, large 14" x 11" sized program. The program is full of rare colour pictures (The main one shown, which folds out to make poster 22" x 14") , and full of facts about the band. *** Now framed in stunning display with RIA quality gold disc and band photo ! 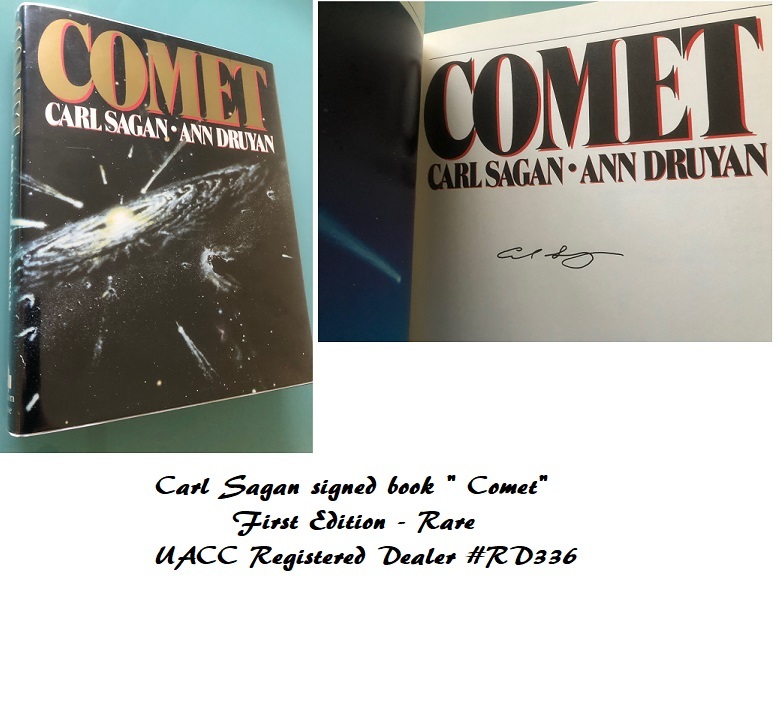 *** (New Photos coming soon) - Included in price. The Police - Stunning 8" x 6" A & M record label, promo black and white photo, signed by the whole band.